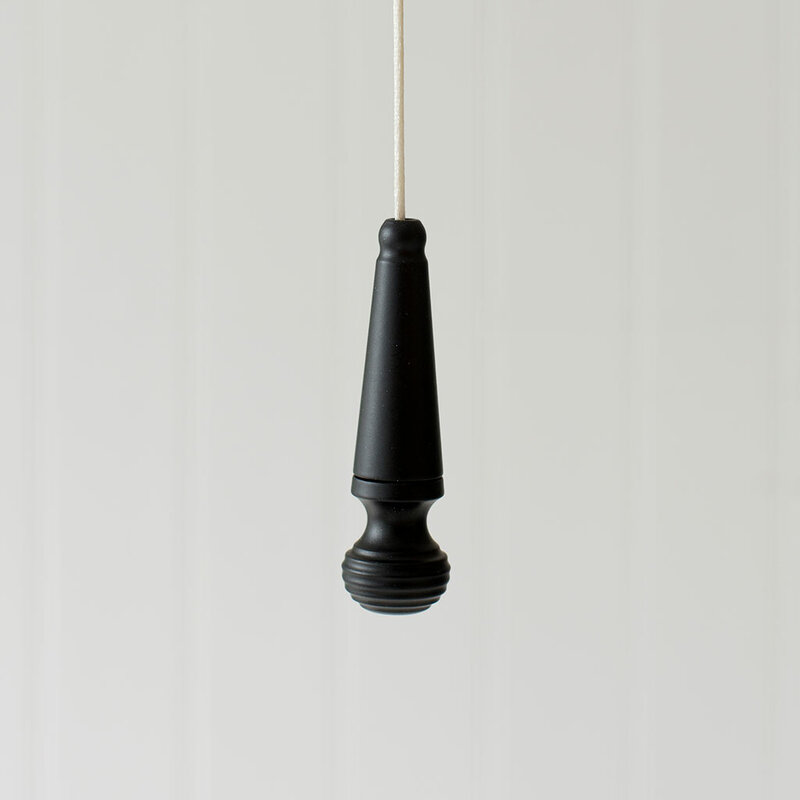 A handmade, solid steel light pull. 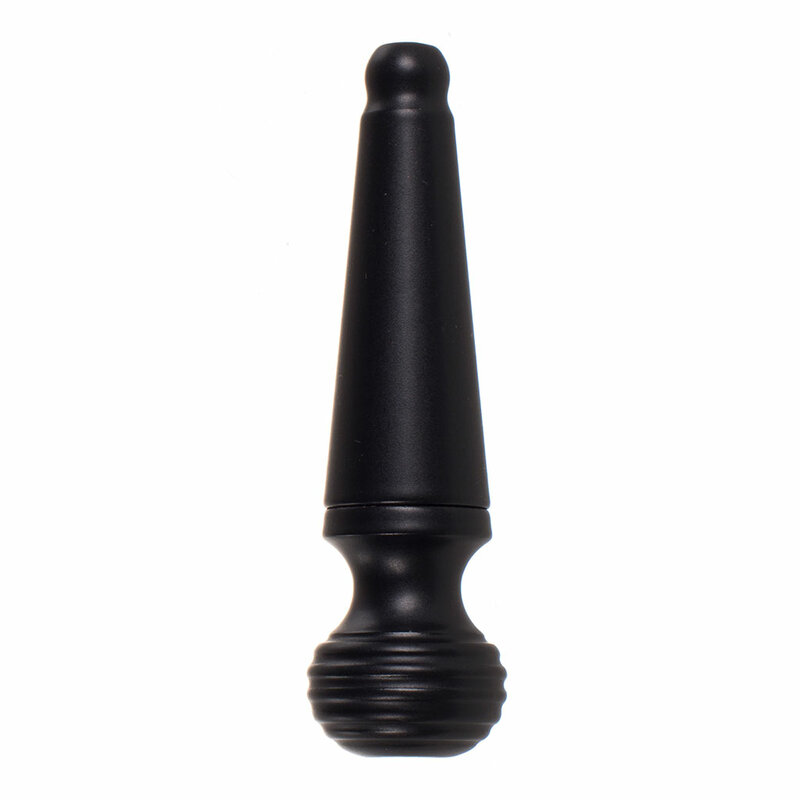 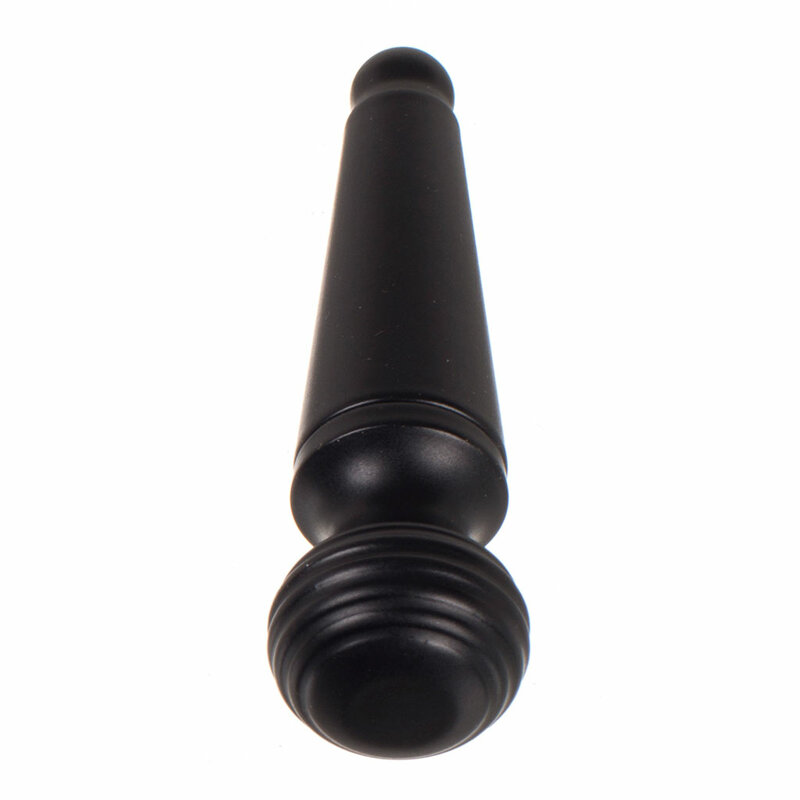 The Reeded Light Pull is supplied in our matt black finish. It is also available as a set with 120cm of ivory cord and a matching adaptor.